Home Uncategories VuLiv - What It Means for Customer? VuLiv - What It Means for Customer? A fun way to mix My Media with My Brand Media (I chose) and what more I may get lucky to receive Loyalty candies (If I chose to) for my valuable time. A single stop destination to view and manage my local Media, the Brand Media I chose to discover and internet Media I chose to stream, when I want to and how I want to. I have the choice to discover My Choice of Brand media within my local media or separately my local media and my brand media. An opportunity for the user to mix and match and get value for his time on media viewing on the platform. It’s a video/media mixing application with great media player features & benefits. Customer time on media becoming more interesting and valuable first time. His pastime becomes his power time where basis his choice of time before-mid-after, his attention, his choice to share & how much information he wants to part away with, gives him more value. A New Life through Vuliv and Experience a better life. A Platform, a product that utilizes the power of internet to create social Equality & therefore Impact. This is a way for masses to experience a new life by valuing one’s time better and decide how and where to spend finite time because this fine time can create infinite opportunities, which can help one live life better. 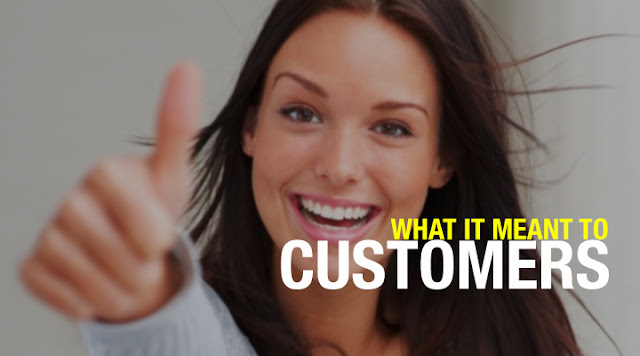 Consumers can convert their time into meaningful life experiences and live a better life. Its not a plain vanilla media platform but a media mix engine that creates experiences of media in an offline world where both customer’s own local media as well as downloaded media discovered by the customer are available for offline viewing anywhere, anytime by the user.